Dina Wakley Media Gesso is an artist quality primer, ideal for preparing all types of surfaces. 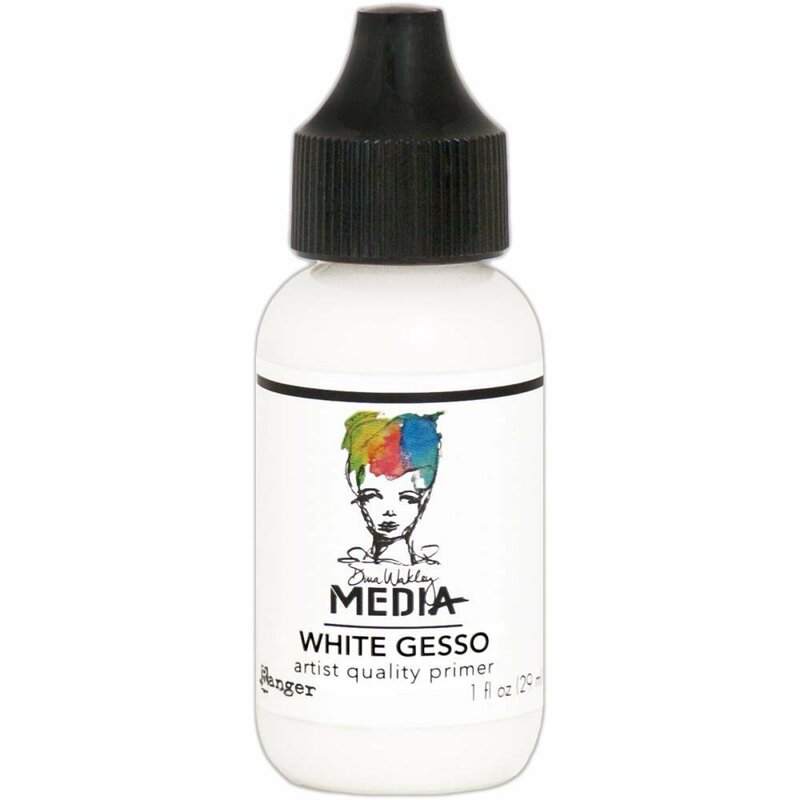 Media Gesso provides a subtle texture for paint and mediums to grab and ensure smooth application. This opaque, quick-drying Gesso remains flexible after drying. Available in white, black and clear; 1oz or 2oz tubes and 4oz jars. Acid-free, non-toxic.